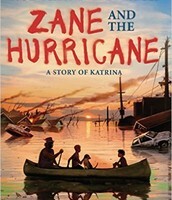 Caregivers and parents can check out Library books for use at home. This is a great way to promote the love of reading after school and beyond. Check out the Family Literacy handout on this page for more information. Or stop by the library to pick up an application. 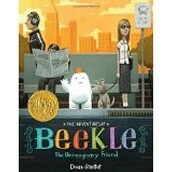 Try a Beautiful Picture Book. Award-winning author/illustrator Tedd Arnold brings nonfiction to life with the help of his very popular main character, Fly Guy! 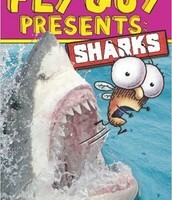 This engaging nonfiction reader combines the kid-friendly humor of Fly Guy with the high-interest topic of sharks! 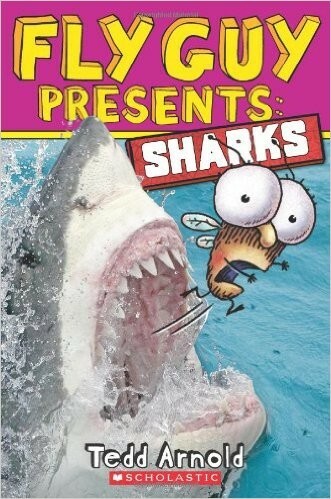 Fly Guy and Buzz introduce young readers to sharks with straightforward fun facts, humorous asides, and full-bleed photographs throughout. Chapter Book Fiction Opens a New World. Volunteering: Have Fun and Make a Difference! The Library is always in need of volunteers for our book fair, to read with students or for shelving books and performing other library tasks. Please see the volunteer handout on this page if you are interested in getting involved. Students in PK through Fifth grade come as a class to the Library weekly for information literacy instruction, book talks, story times, and to check out library books. 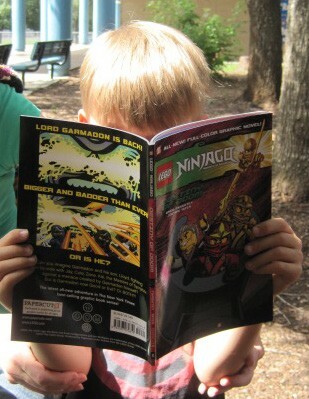 Kids are encouraged to come on their own whenever they need a new book. Each fall we have a book fair and literacy night in November. Through out the year the library sponsors author visits and guest readers to promote excitement for reading! Find out what books are available at the Kocurek Library as well as other campuses via this link to our catalog. http://ibistro.austinisd.org/ All of the District's research and literacy resources are available under "Knowledge Portal" at the top menu. Passwords to access these resources, when not on campus, will be sent home via the classroom teachers. 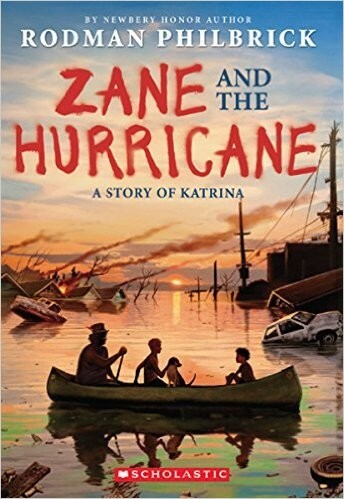 Additional copies are available at the library. Kocurek Koalas Love to Read!